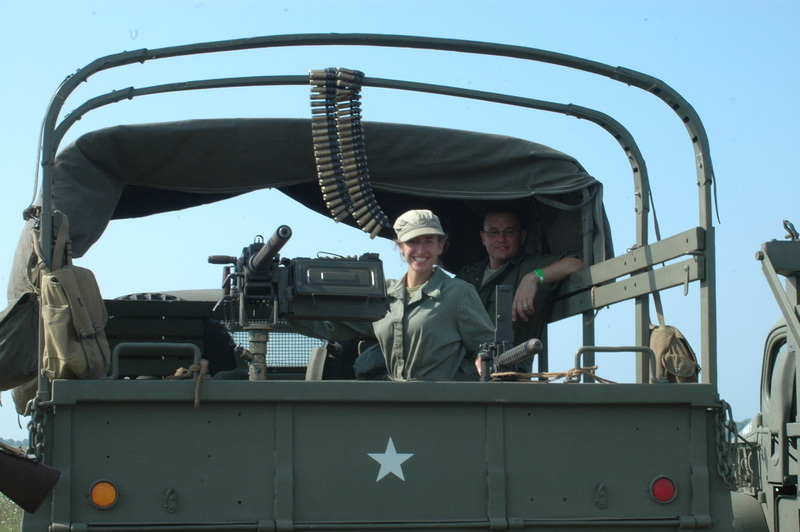 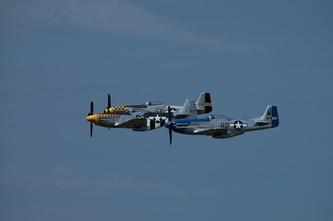 If you have never been to Thunder Over Michigan, put it on the calender and get there! Every year this massive air show displays some of the finest vintage planes to grace the skies. 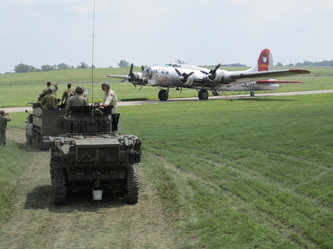 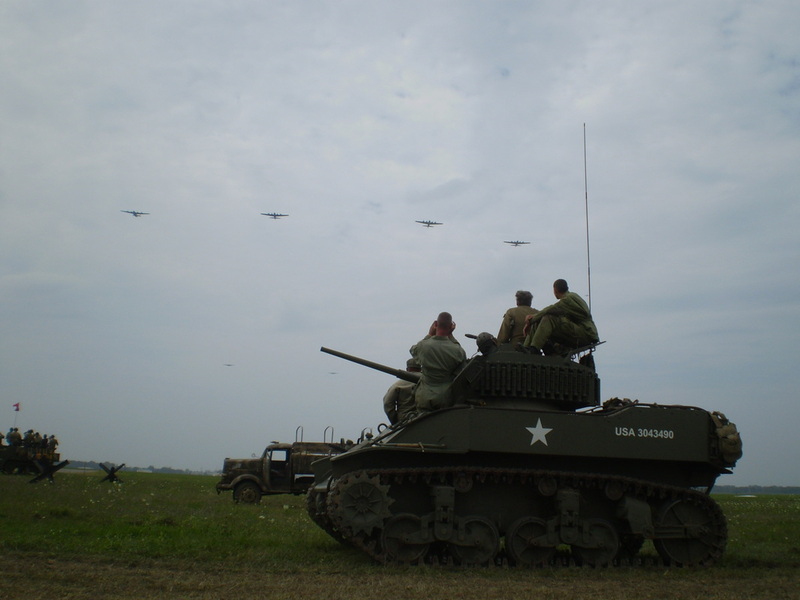 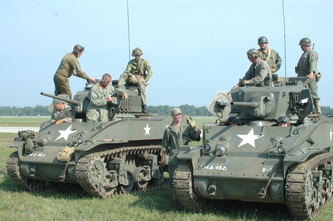 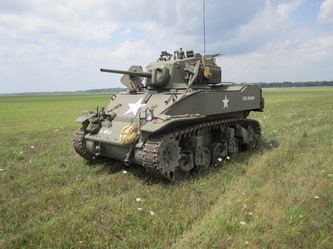 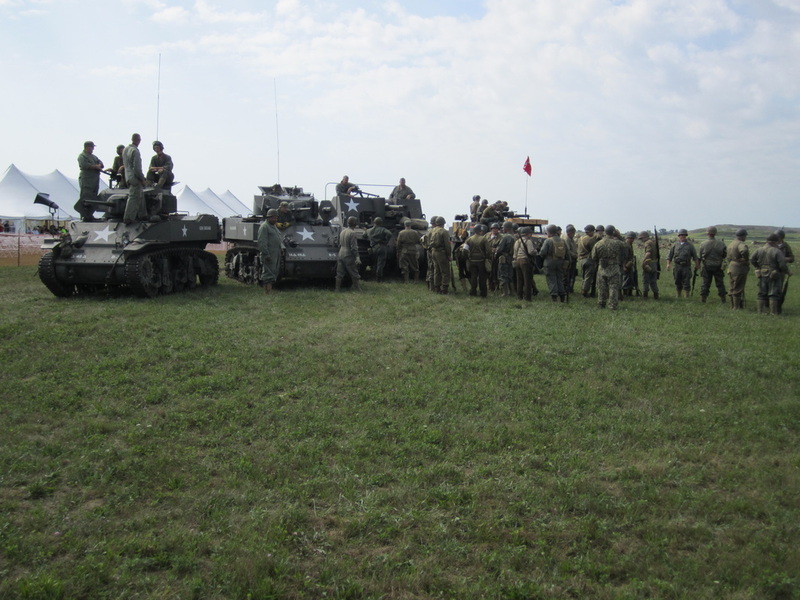 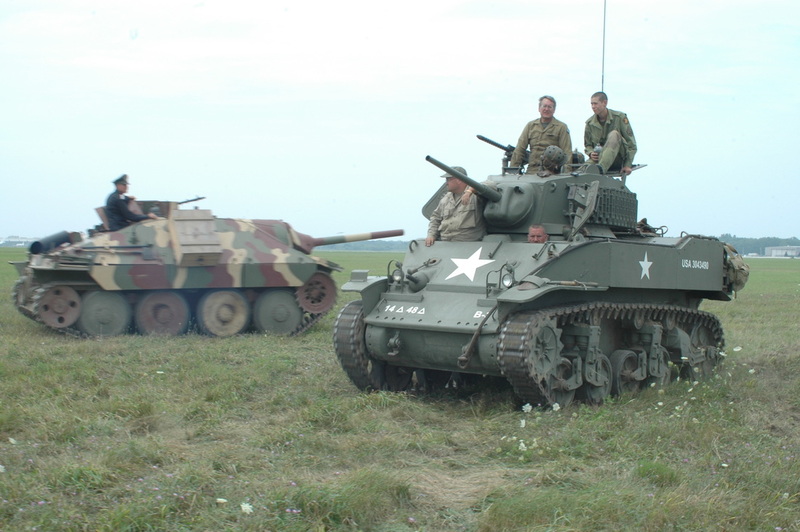 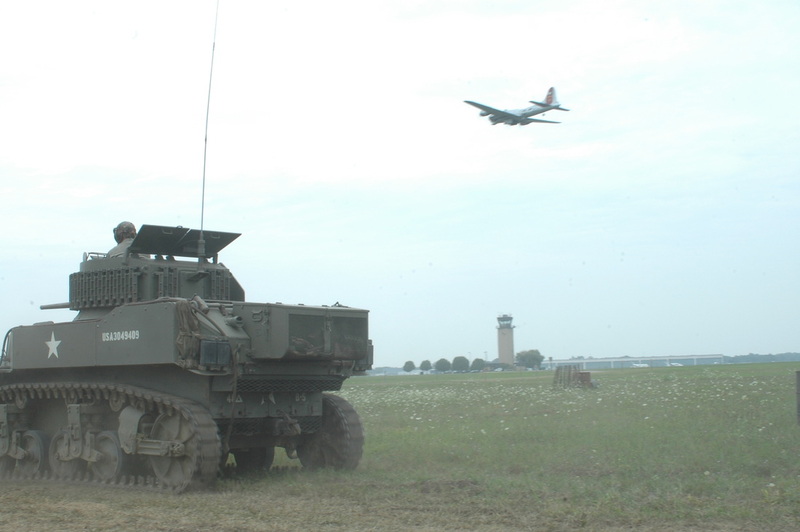 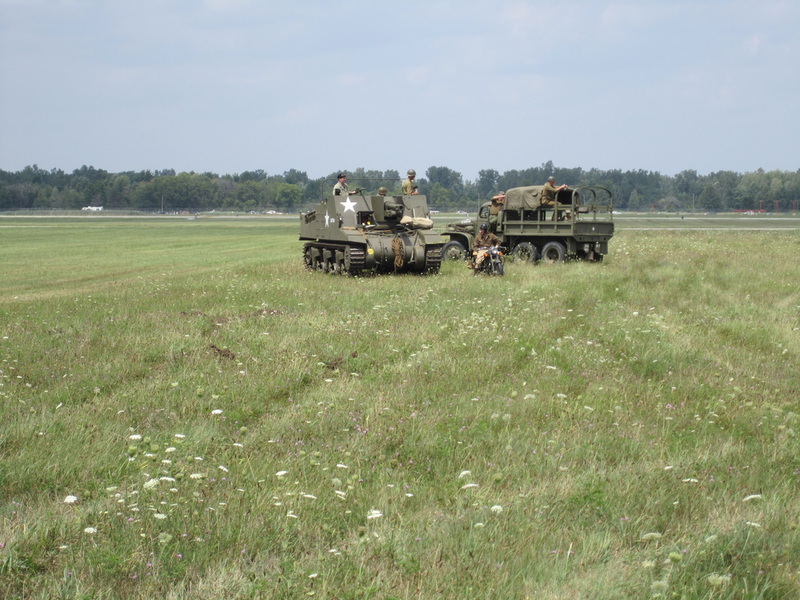 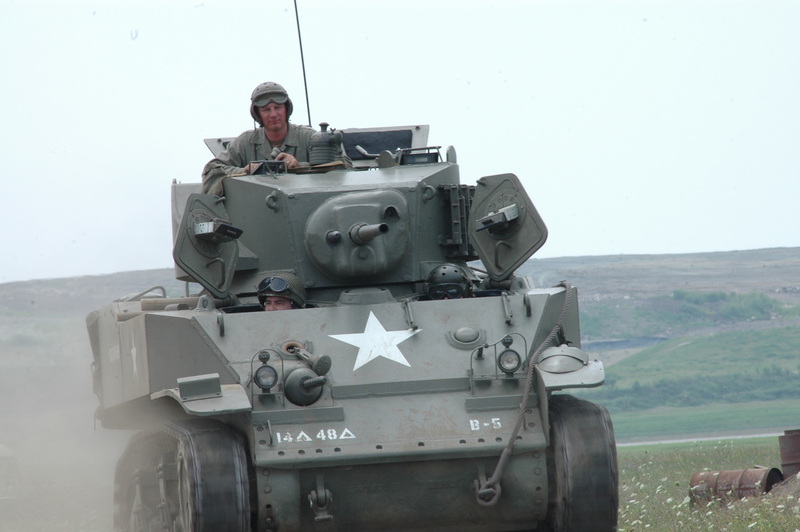 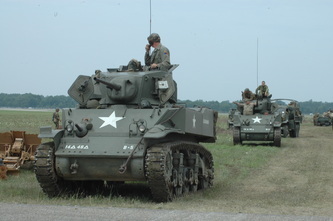 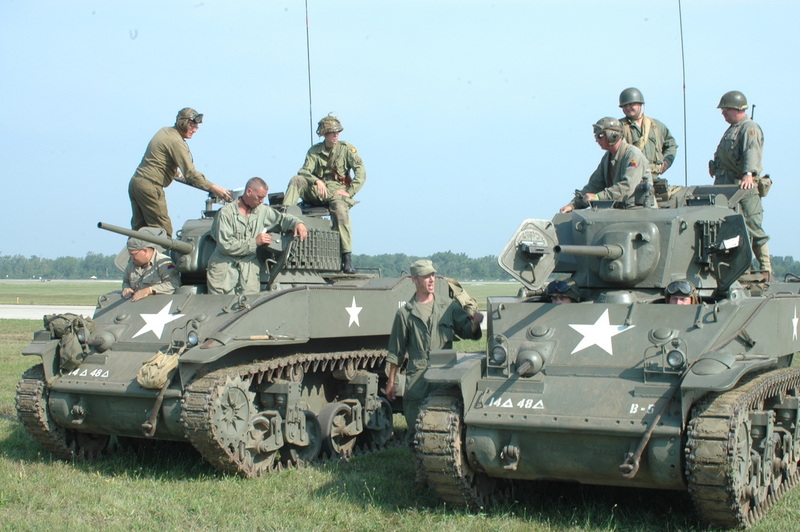 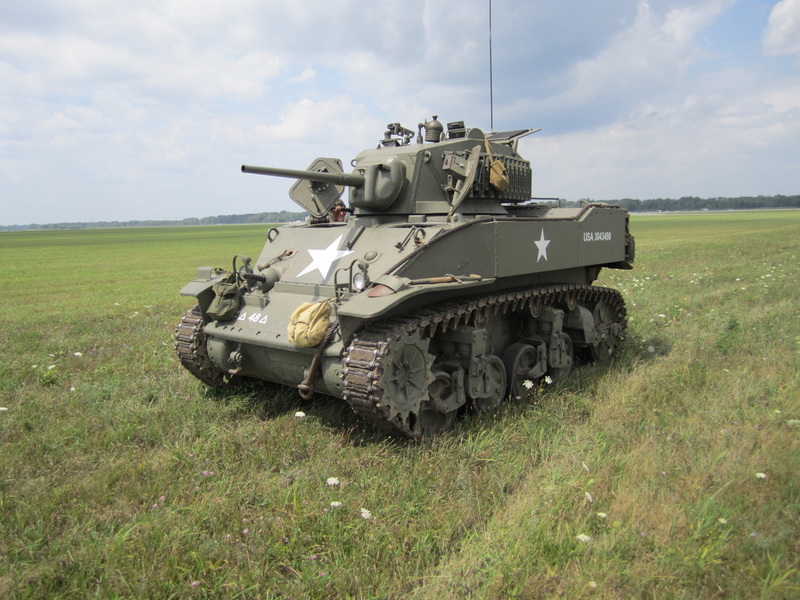 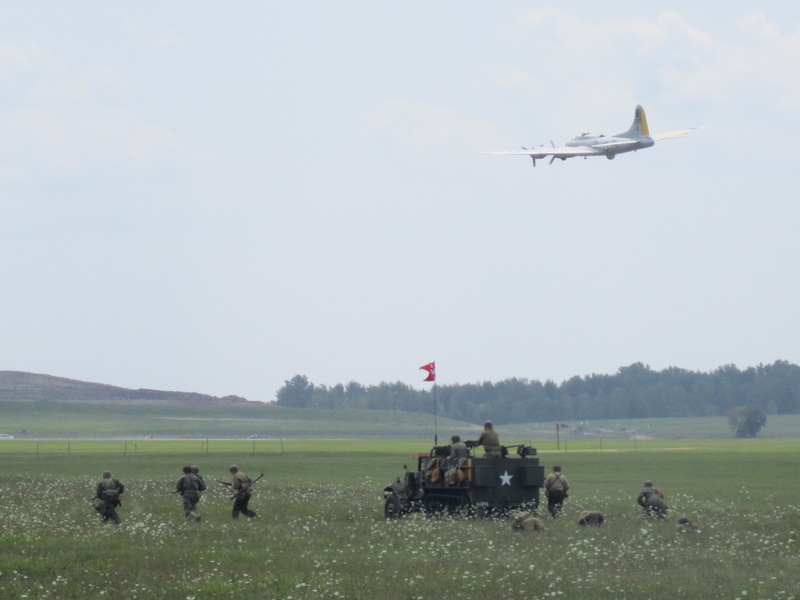 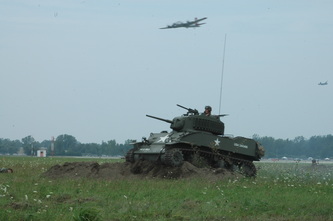 There is also a WWII ground and air re-enactment.